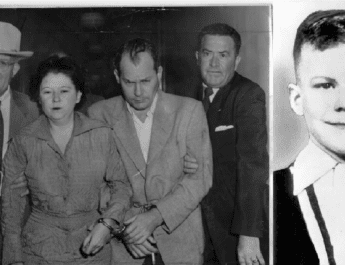 Home » Mysteries » Unsolved Murders » The Pay Phone Murder- Who Killed Elaine Nix? So at around 11PM on that fateful night, Elaine drove to the pay phone where she and Billy chatted about going camping. It was routine for her. After around an hour on the phone, Elaine told Billy she loved him and hung up. This phone call was corroborated with phone records. What happened after she hung up that phone remains a grim mystery. 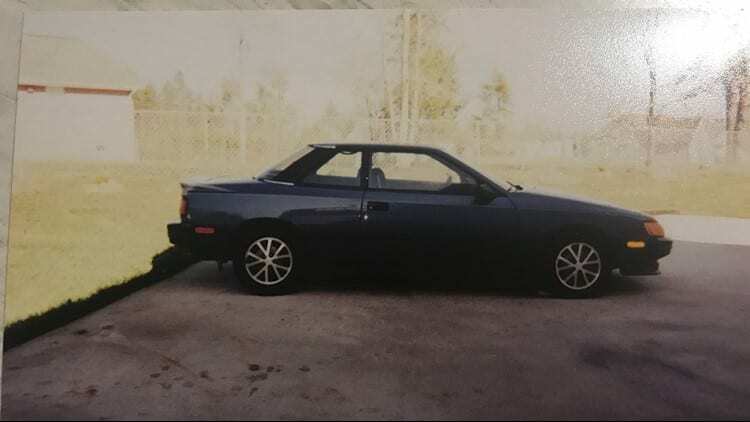 A couple of hours later, at around 2AM, a deputy on patrol found Elaine’s 1986 Toyota Celica parked next to the pay phone she had been using at Zack’s Food Rack. The car window was rolled down and the key was still in the ignition but there was nobody to be seen. The officer thought nothing of it and continued with his night-time patrol. As they drove past Zack’s Food Rack, they too spotted Elaine’s abandoned car. “I got in it and the keys were in the ignition,” Becky recalled. She thought maybe she had ran out of gas but when she turned the key, she discovered this not to be true. “Well, it cranks, it’s got gas in it. Where is she?” She noticed that Elaine’s purse and cigarettes were still sitting on the passenger seat. If she had of gone to a friend’s house, she certainly wouldn’t have just left her purse in plain view on the passenger seat and would have brought her cigarettes along with her, surely. Becky started up the car and drove it back home to report her daughter missing. Unfortunately by doing so, Becky potentially contaminating any evidence that could have been left behind in the car. After police told Becky and David that they had to wait a certain amount of time before reporting somebody missing, they created handwritten missing person fliers for Elaine and posted them them to every stop sign and lamp post in Hall County. They assembled a search party of friends and family of Elaine and retraced her steps from that evening. After enough time had passed for Elaine to be reported missing, her family said that she was just treated like a runaway and one officer even suggested that Elaine had ran away to become a stripper. Because she was a teenage girl that had ran away beforehand to spend time with friends, there was just no sense of urgency. 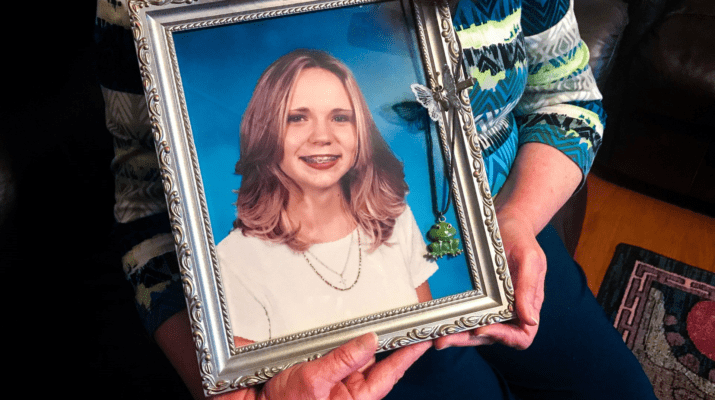 While they did conduct road blocks where they questioned drivers, Elaine’s family contended that they just didn’t do enough to search for Elaine. She was considered a runaway and that was that. On the 29th of September, somebody cutting grass behind a Buford industrial park had smelt something pungent wafting in the air. Following the scent with his nose, he made a grisly discovery: the body of Elaine. 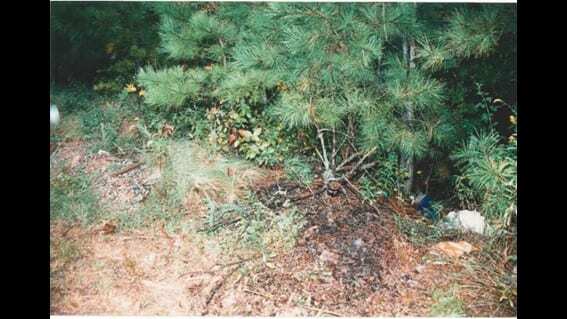 The spot where Elaine’s body was found. Credit: Gwinnett County Police Department. After Elaine was identified, Gwinnett police set up a roadblock in the area where her body was discovered and stopped and questioned drivers but it was unfruitful. 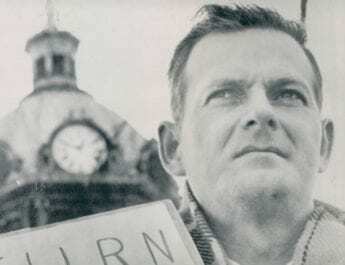 Nobody knew or saw a thing… Within months, a reward for information into the slaying reached $9,000 thanks to a $5,000 contribution from Francis Carrington. Carrington’s wife and daughter were murdered the summer beforehand in Yosemite National Park by serial killer, Cary Stayner. 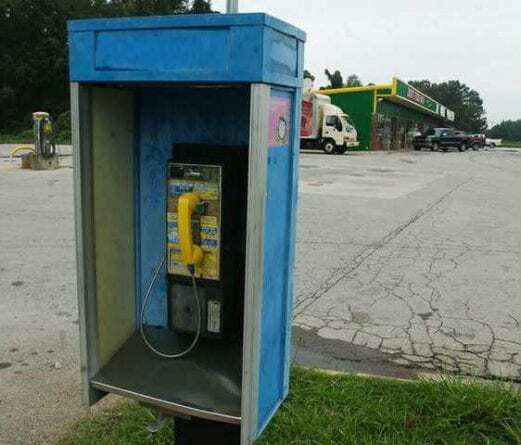 The area where the pay phone Elaine was using that night as well as the area her body was later discovered are both easy drives off Interstate 95. Moreover, the location of the pay phone is a very popular spot for truckers to pull up and stop to get some shut eye before continuing on their journey. This led many to theorise that Elaine could have been killed by a trucker. David, however, believes that Elaine could have witnesses a drug deal while on the pay phone. 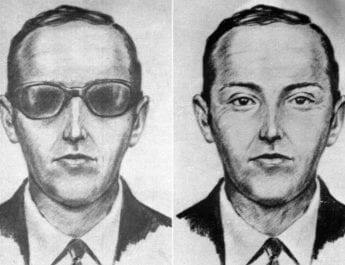 He theorises that she could have been abducted and murdered to keep quiet. The pay phone where Elaine spoke to her boyfriend before disappearing. Credit: Gainsville Times. Without many leads to go on, the case went cold and Elaine’s murder still remains unsolved today. 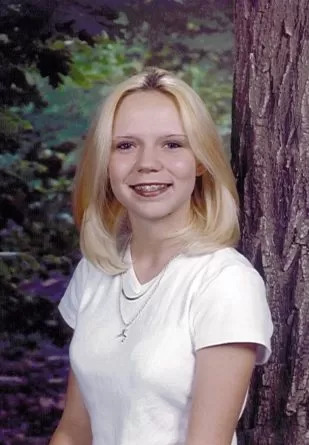 Her family still hold out hope that Elaine’s slaying will one day be solved. If you have any information about Elaine Nix’s disappearance or murder, call Gwinnett County Police Department at (770) 513-5300.